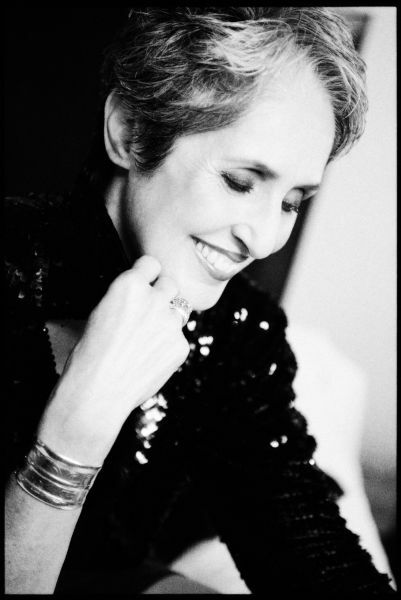 Madison Concert Ticket Giveaway: Joan Baez | True Endeavors Presents: music, tours, tickets, mp3 downloads, concert pictures, videos, Madison WI. Tickets also available at Overture Center box office, or charge by phone at 608.258.4141. WIN A PAIR OF TICKETS: Post a comment below telling us which Joan Baez song (or cover performance) you are most moved by, and why. Please have your responses posted by Wednesday, June 5 at 6pm. A winner will be chosen and notified shortly thereafter. Good luck! Diamonds and Rust. Right song at the right time in life. Blowin in the wind with Dylan! I love the few songs they did together! Diamonds and rust… You can hear the emotion in her voice and its beautiful. I love hearing her cover Dylan’s ‘Forever Young’ – it just brings their relationship full circle for me. I love that song and I LOVE her beautiful voice covering it! I would love an opportunity to see her! Amsterdam. Was there for Queen’s Day in 2001. Song reminds me of the beautiful, friendly, and great people I partied with! Prison Trilogy especially the ending about kilowatt being resentenced at age 65 and his despair. I despise the overuse of the prison system and its destruction of so many lives of nonviolent offenders. Thanks everybody! The contest is now closed. DEBUT ALBUM: I grew up listening to Joan Baez and She is one of the original folk music revival Artists.